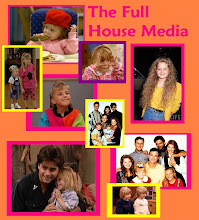 The Full House Media: Jodie Sweetin 'Kooshlings' Commercial! Here's another Jodie Sweetin commercial. It's sbout some little funny looking toy called 'Kooshling'. 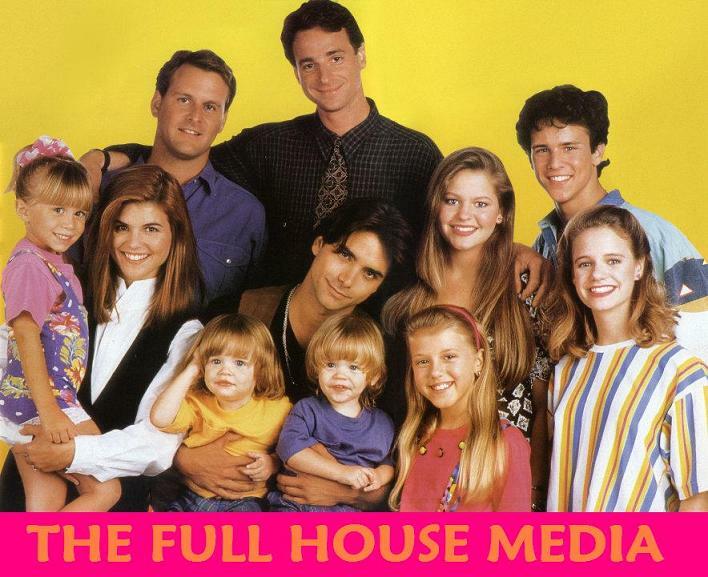 I would guess the commercial is after Full House or maybe during.